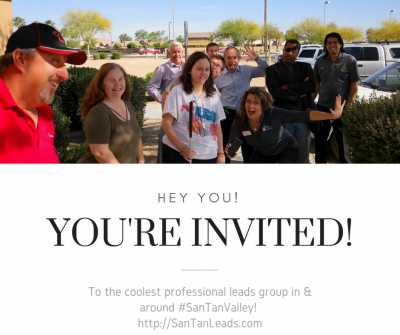 Join San Tan Leads for their May After Hour Mixer & help them congratulate Dr Kolby on his new office location! This month the mixer will be held at Dr Kolby's new office & he'll be spoiling us with food and drinks! This event is family friendly, so feel free to bring your significant other, kids, friends, neighbors - anyone you think who would enjoy meeting some great local businesses! You don't need to own a business in order to join them for their after hour mixer! 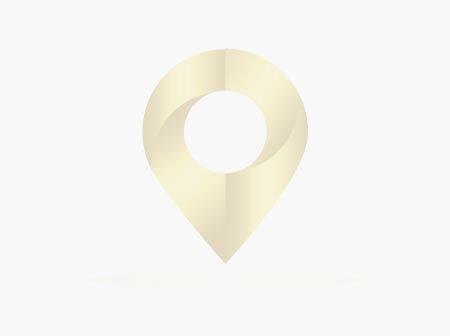 San Tan Leads is a one person per industry professional leads group - allowing one person per industry to join as members. If you are interested in learning more about the group, please send them a message so they can verify that your category is open & answer any questions you may have.